Fresh Life local Ecuadorian growers sourcing is made possible by reliable inspection services. For a choice of quotations from growers who can deliver, the best way is FreshSource service. By using our system you will become more effective in your sales - no more wasting precious time on the phone. 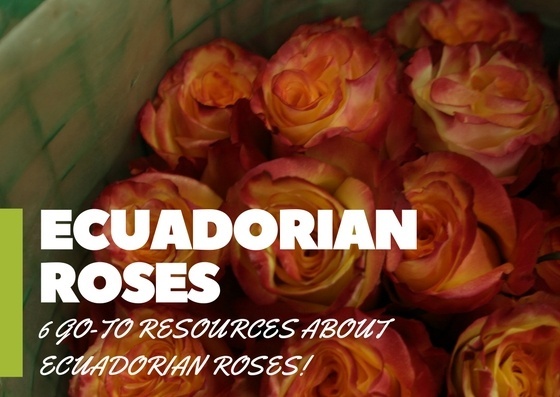 Find ecuadorian roses and flowers fast and easy with the new search engine. Always give your customers top of the line quality product and service. Fresh Life Floral understands that your time is important, and shouldn't be wasted. So stop sitting on the phone, calling your grower to find that they don't have what you're looking for. Buy more efficiently, Let Fresh Life Floral streamline your buying process!! Compare prices, packs and grades all at the same time. 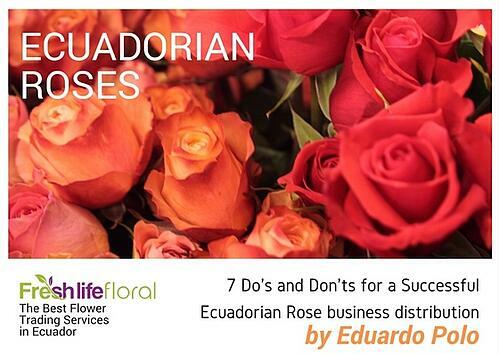 Access to the largest fresh cut flower inventory in Ecuador. Search for just what you are looking for. Don't waste time looking through pages and pages of inventory when you know what you want. Find it fast and buy it instantly. 10x faster than ever before. Quickly maneuver through the system, editing your search criteria and finding the flowers that you need. No more wasting time on the phone, just a few clicks and you have your product ordered and on its way. Quickly view and buy inventory online from multiple suppliers at the same time. You can also sell right out of the system to your customers. At some point after the post-harvest is done, our growers have inventory to sell - so we help them move it. When you sign in, you will immediately be able to view our guaranteed inventory - it is the equivalent of looking right into all the growers inventory systems that their own sales staff are using. This avenue allows you to propose a price on one or more boxes of a single product. Maybe you know the market and are comfortable proposing a fair price for your product. Maybe you know there is a lot of product on the market and want to offer a very aggressive price. Let Fresh Life Floral saves you time and money! Do you have an advance order and would like to shop around for the best value? Our unique program allows you to shop for the best price online without spending time contacting multiple wholesalers, growers, and exporters. Purchasing Agent Service is a platform on freshlifefloral.com that houses dozens of professional purchasing agents aimed at providing customized end-to-end purchasing solutions. Get financing from a trusted local lender. 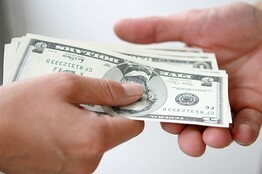 Trade financing in minutes without paperwork. Competitive rate & flexible repayment terms. Fresh Life Floral will only release your payment to the grower upon your confirmation. Place order, and track delivery conveniently online or have a dedicated service representative help you through the trading process. Hello again to all the flower lovers in the world. Today my blog is all about the magnificent rose Kahala. As soon as I finished High School 20 years ago, I got involved in the flower industry. 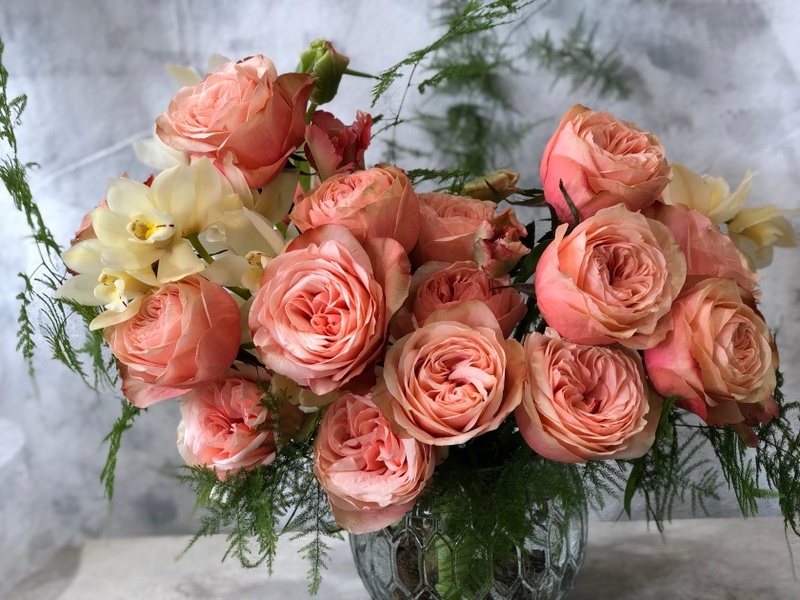 I got a job working as a sales rep for a big rose grower farm, and afterward, I have been engaged in the business working for different companies for the same industry, including, sales, accounting, buying and more. 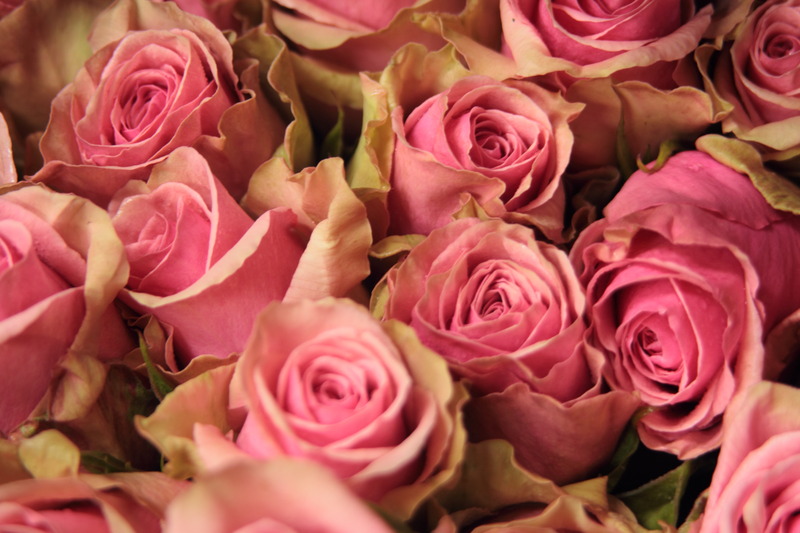 Having spent the last 15 years researching, trading and learning about the Ecuadorian Flower industry, I have come across a few excellent and reliable sources that support my job as a flower trader.